Pine Oil "H" · Pine Oil "M” · Pine Oil "S” · Pine Oil "L" Appearance : Transparent liquid Aroma : Fresh, Sweet-resinous, Woody, Turpentine, Coniferous, Balsamic Color : Light yellow Extraction: Pine oil is obtained by the steam distillation of pine needles, twigs and cones. 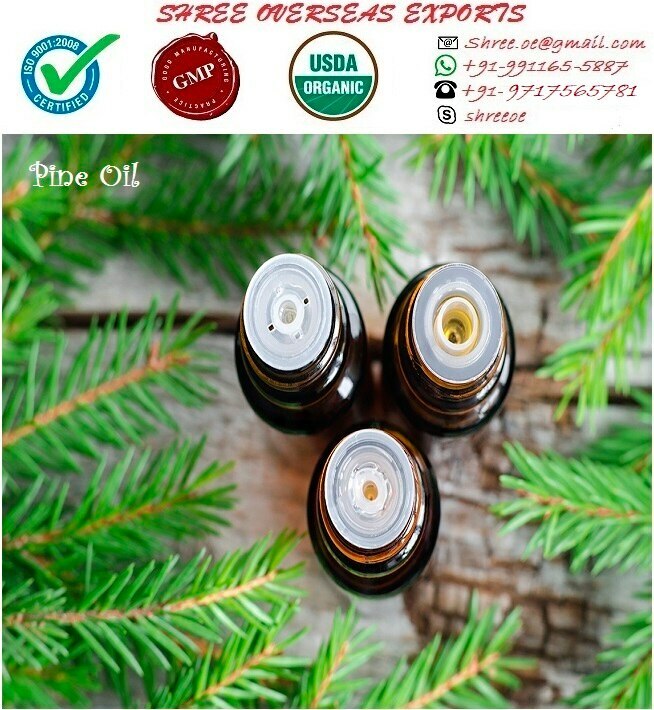 Shree Overseas has a pine oil formula . And also pine oil composition . We have pine oil uses . You can as pine oil for hair. pine oil uses in paints . Thus we have pine oil manufacturer . You have good question whereto buy pine oil . We have also recipe how to makepine oil. Therefore you should have search pine oil price . Pine Oil (Pinus sylvestris) Pine Oil, also known as the Pine Tar, is available at the best prices with a guarantee of timely delivery. The company offers a quality assured range of the Pine Oil to the clients based in different parts of the country.